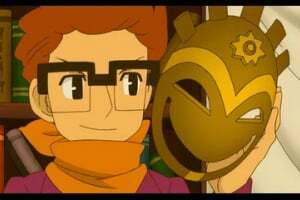 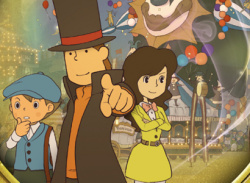 Archaeologist and puzzle-solver Professor Layton is set to return in an all-new adventure that will take players deeper into the professor’s past than ever before: Professor Layton and the Miracle Mask. 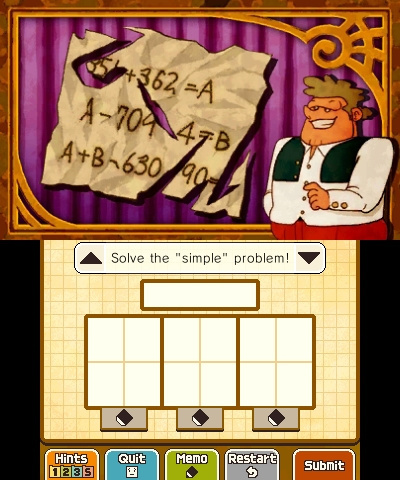 Featuring 150 brand new brainteasers and a new set of minigames courtesy of the Professor’s Trunk, Professor Layton and the Miracle Mask also boasts 365 additional Daily Puzzles distributed via the Nintendo Network – one puzzle a day for a whole year from the day of the game’s launch. 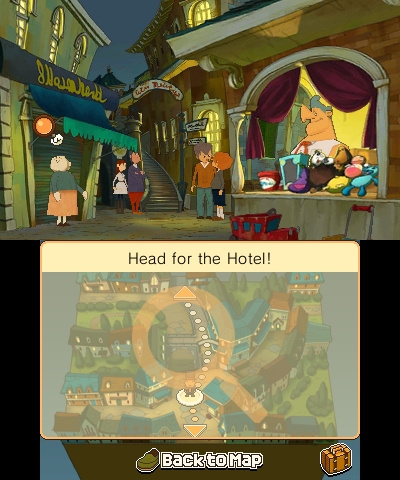 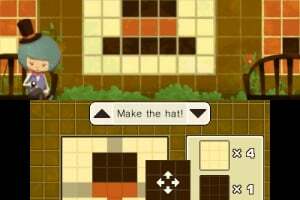 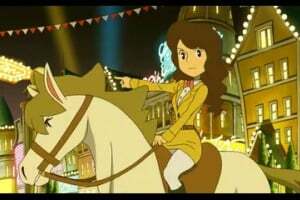 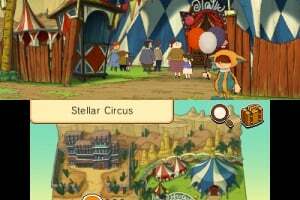 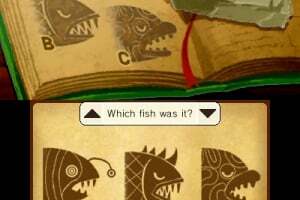 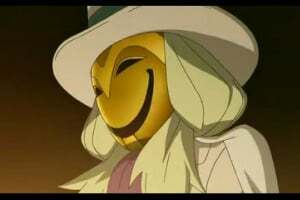 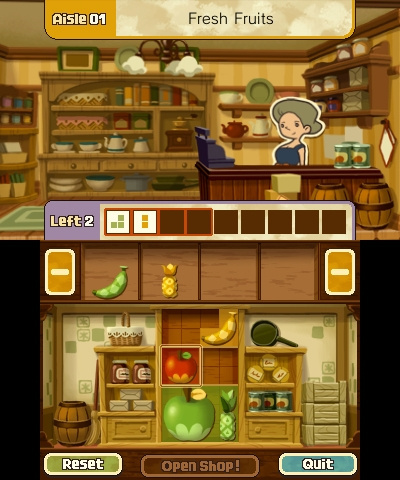 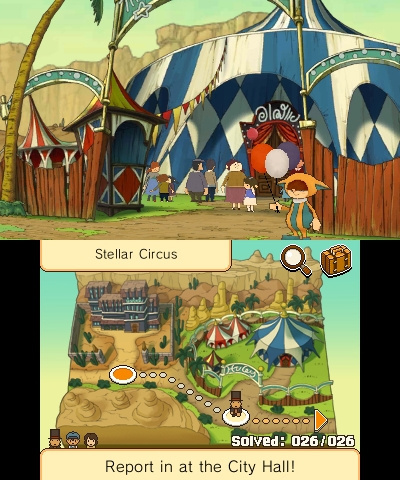 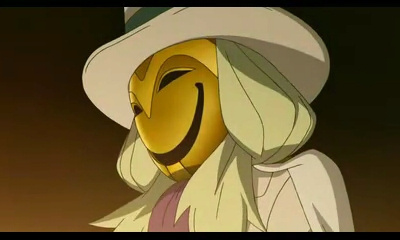 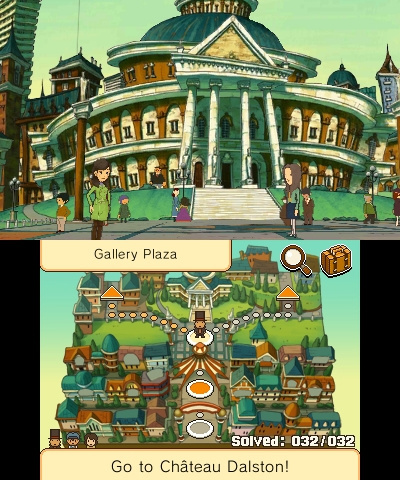 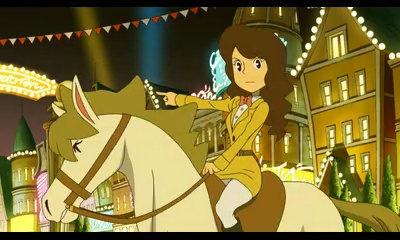 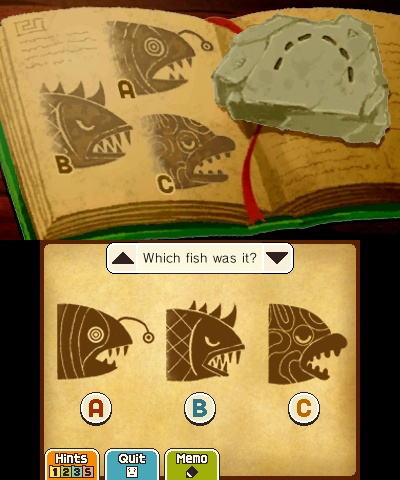 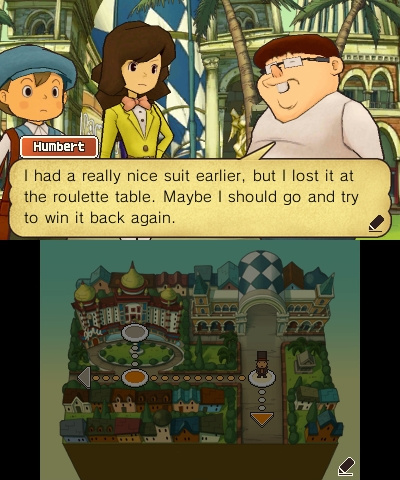 While being presented in the charming hand-drawn style of previous games in the series, Professor Layton and the Miracle Mask on the Nintendo 3DS system uses 3D animations and character models to bring depth to the visuals. 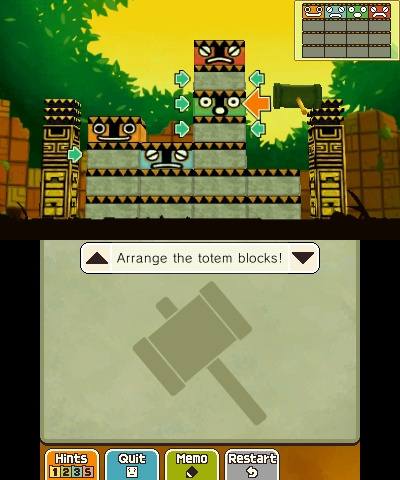 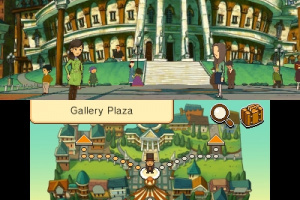 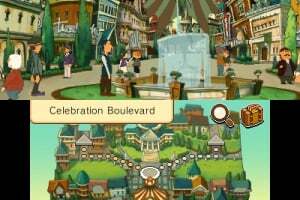 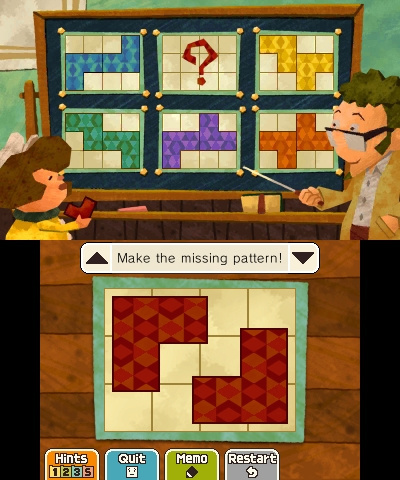 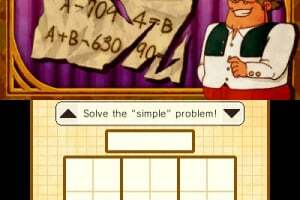 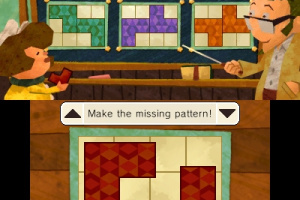 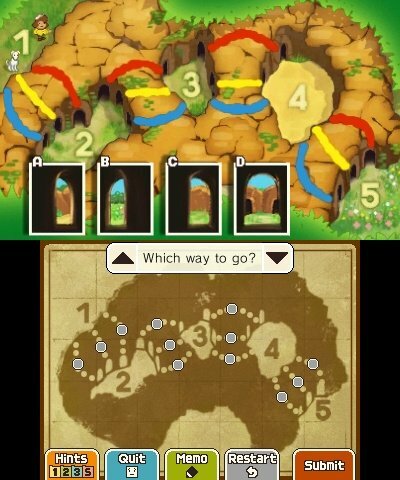 The game also features a brand new game mode that sees the young Professor Layton explore ancient ruins and requires you to help him reach the exits of a series of puzzling chambers while avoiding a variety of obstacles and mummy enemies. 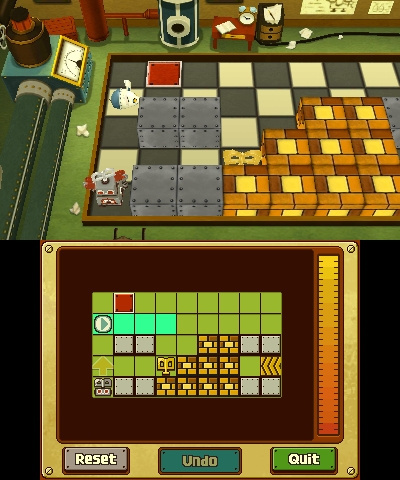 There are also three new minigames available from the Professor’s Trunk. 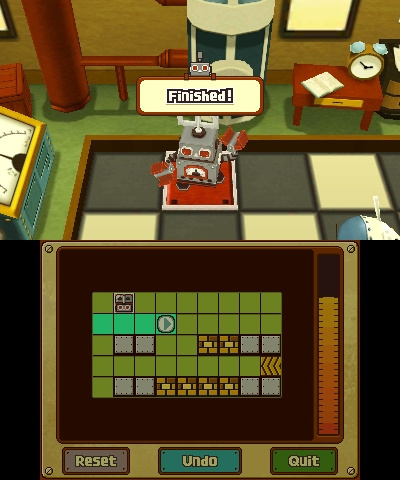 The Toy Robot challenges you to control a wind-up toy robot that always moves three steps at a time. 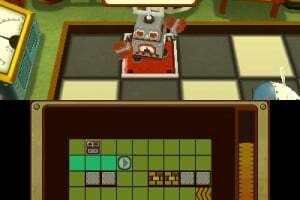 Navigating a series of contraptions along the way, can you guide it to the goal safely? 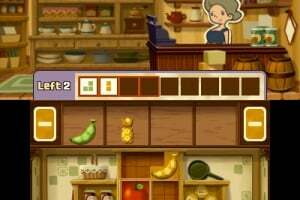 The second addition is One-Stop Shop where your skills of stocking shelves in an appealing way are put to the test – you’ll only succeed if you manage to entice customers to buy everything off the shelves in one go. 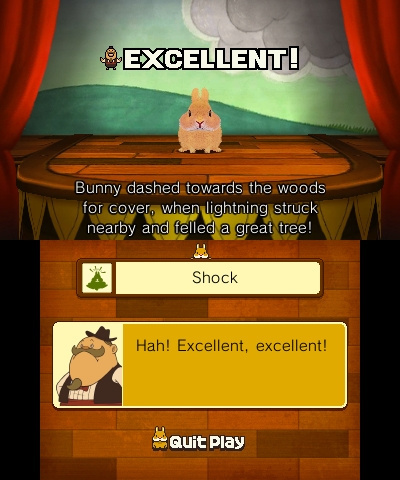 Finally, in Rabbit Show, you’ll help Luke train a circus rabbit that has been deemed unfit to perform by its angry ringmaster. 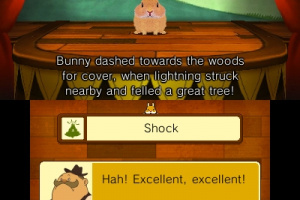 Chat with and train the rabbit to teach it new tricks and perform in plays that will persuade its master to accept it back into the circus. 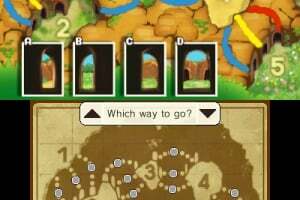 why are they making this and one for the ds it seems like your gonna have to choose one over the other (this obviously being the good choice) depending on if you can buy this system. I myself have only played the first one but it was pretty fun so I might try the diabolical box before i get this. 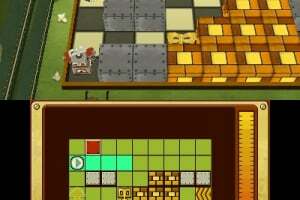 @ExploderReviews - This is the fifth title in the series so it won't launch in North America and Europe until the end of 2012. 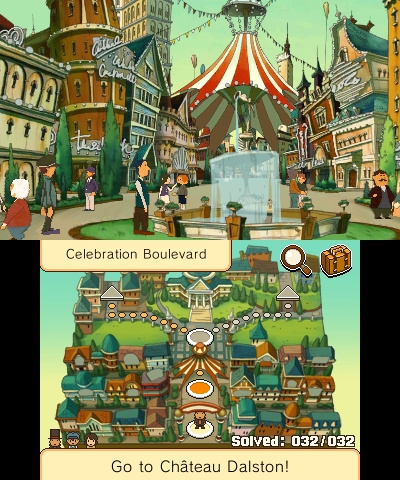 There are still two DS titles to launch from the series - Unwound Future this year and Specter's Flute in 2011. 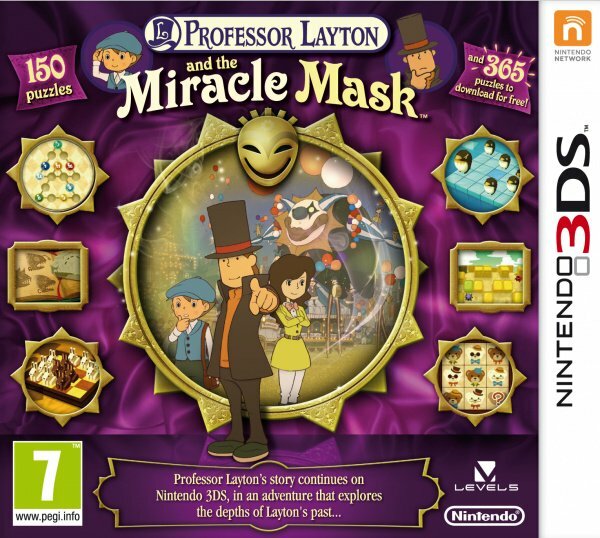 I hope this comes out really soon here in the US. 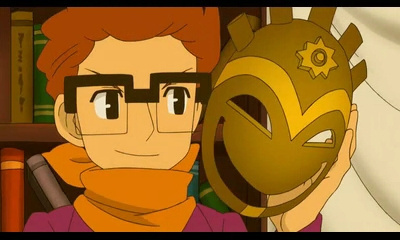 I think the professor looks better in 3D. 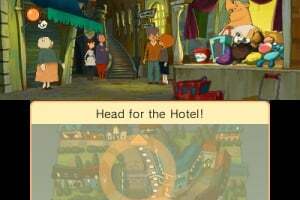 Can't wait. 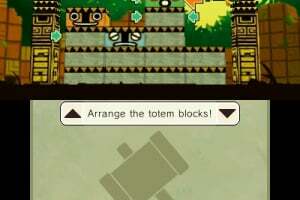 Can't wait for this one! 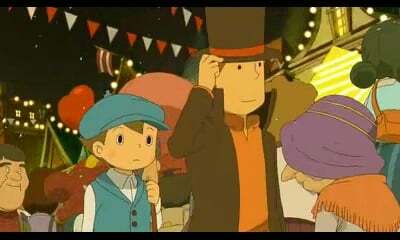 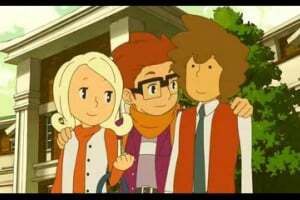 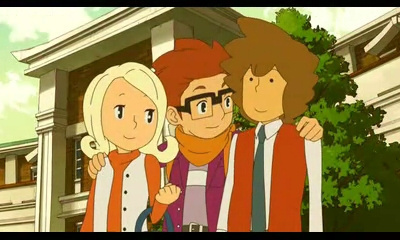 Will be my first real Layton title. 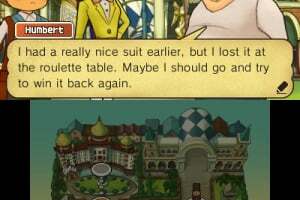 Recently remembered I had a free download code for this. 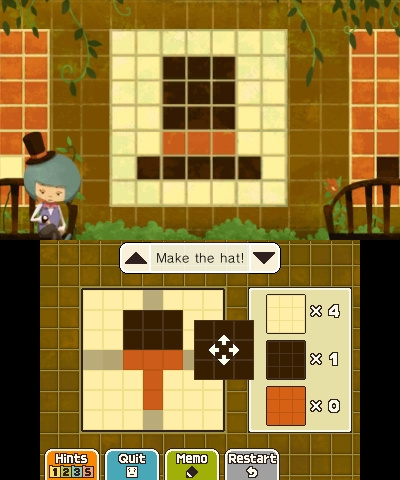 Fantastic game, love the story driven narrative and the puzzles.I've been playing this for over 10 hours. I can't wait for the next one in 2014.